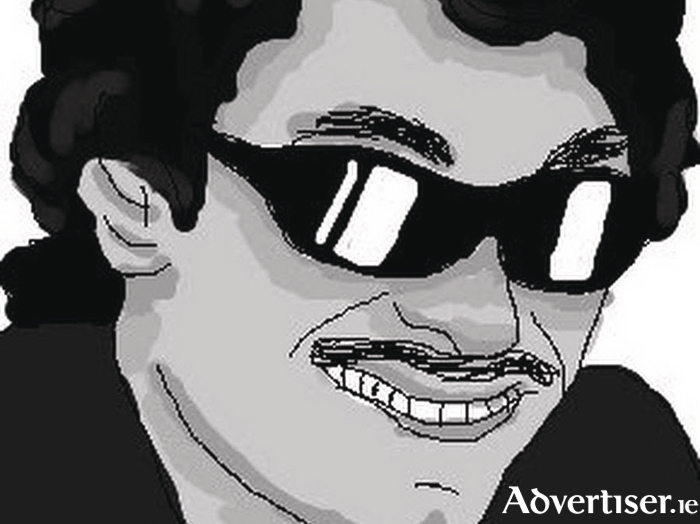 Advertiser.ie - The Viper - Mayo's answer to David Icke? The Viper - Mayo's answer to David Icke? FRANCIS (VIPER ) Higgins, who came to fame in Hardy Bucks, and later through his YouTube series World News, will bring his new show, The Viper: An Inconvenient Bollocking, to Monroe’s Live on Thursday October 19. So whose line is it anyway? Page generated in 0.0623 seconds.